enefic Thai Herbal Compresses provide a unique therapeutic treatment whose benefits have been enjoyed for centuries. The exquisite effect of combining herbal, aromatic, thermal and massage therapies in one treatment is truly Benefic. The Benefic Thai Herbal Compress range includes products designed for the face, body, hands and feet. Each handmade compress contains a dynamic blend of natural organic medicinal herbs and essential oils. All are 100% authentic and are based on recipes and techniques passed down over generations from master practitioners in the arts of Thai herbal lore. The beauty of this ancient healing technique is that it can be used alongside other massage techniques and therapies. 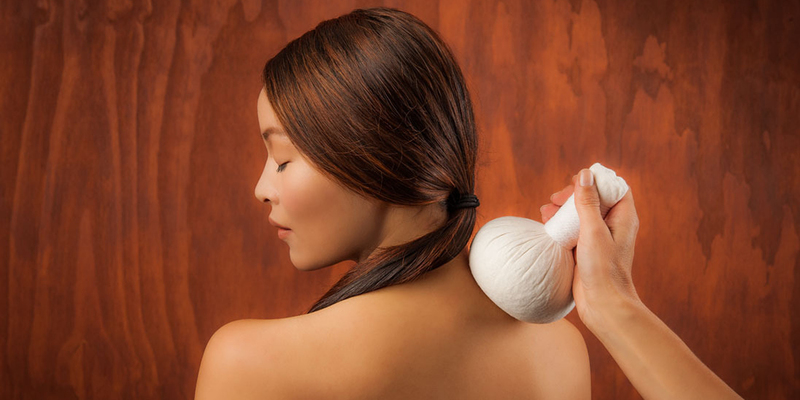 Thai Herbal Compress Therapy has now become a popular holistic wellness tool amongst professional therapists and their clients at exclusive spas around the world.